We are committed to taking back control of Senate and laying the groundwork for a Democratic win in 2020. JDCA was proud to endorse these winning candidates who share our values and ran in states where the Jewish community played a critical role in building the blue wave. We are also proud that more than 80% of our endorsed candidates won their races and that our endorsed candidates helped flip 28 seats from red to blue. We mobilized hundreds of volunteers and conducted one of the most sophisticated digital Get Out the Vote efforts targeting Jews and we saw results. 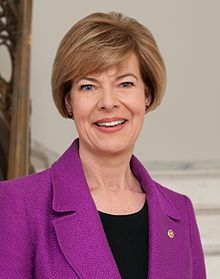 Sen. Tammy Baldwin was elected to the Senate in 2012, and has made Wisconsin proud by protecting health care and fighting to make higher education more accessible and debt-free. Sen. Baldwin has also been a leader in the fight against the opioid epidemic. Baldwin faces state senator Leah Vukmir in the election. 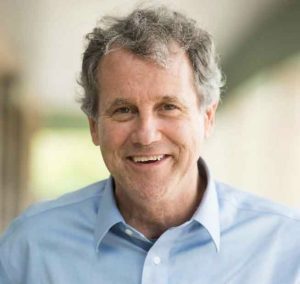 Sen. Brown has represented Ohio in the Senate since 2006, where he has been a champion for the middle class. 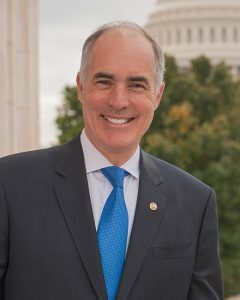 He currently serves as the Ranking Member of the Senate Committee on Banking, Housing, & Urban Affairs, and a member of the Senate Committee on Agriculture, Nutrition, & Forestry. His opponent, Representative Jim Renacci, won the Republican primary after being endorsed by President Trump. 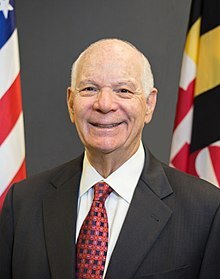 Sen. Ben Cardin has been standing up for Marylanders in public office since 1967, serving in the Maryland House of Delegates, the U.S. House of Representatives, and, since 2007, the US Senate, where he’s served as Ranking Member of the Senate Foreign Relations Committee. Sen. Cardin has been a champion in protecting the Chesapeake and fighting for Maryland’s interests, as well as supporting a strong U.S.-Israel relationship. Sen. Cardin will be facing off against Republican Dr. Tony Campbell. Sen. Feinstein has broken glass ceilings her entire career. She was the first female mayor of San Francisco, the first woman elected as Senator from California, one of the first Jewish women elected to the Senate, and the first woman to chair numerous Senate committees, including the Senate Rule Committee and Senate Select Committee on Intelligence. She currently serves as the leading Democrat on the Senate Judiciary Committee. 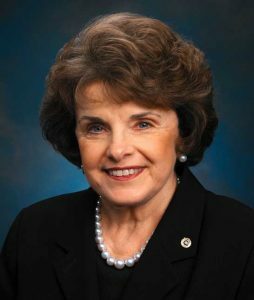 Since her election to the Senate in 1992, Senator Feinstein has championed gun safety, protecting the environment, national security, criminal justice reform, and access to affordable health care. 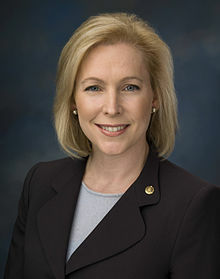 Sen. Kirsten Gillibrand has represented New York in the House of Representatives since 2007 and in the Senate since 2009. Sen. Gillibrand is a leading proponent of Medicare for All, defending women’s rights, and protecting Dreamers and stopping family separation. Sen. Gillibrand is being challenged by Chele Farley. 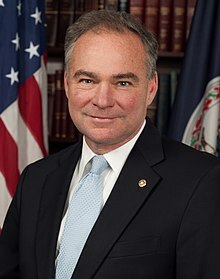 Sen. Tim Kaine started his career as a civil rights lawyer, and as Virginia’s Senator since 2013, he has continued to fight for equal rights for all Americans. Sen. Kaine sits on the Senate Armed Services Committee, where he has worked tirelessly to support our military. He faces challenger Corey Stewart, Virginia chair of Donald Trump’s campaign. 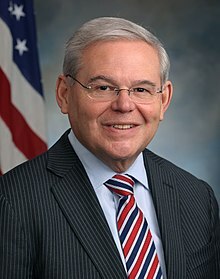 Sen. Robert Menendez was first elected to the Senate in 2006. Since the time, he has served as a leader on foreign policy as Ranking Member of the Senate Foreign Relations Committee, which he previously chaired. He is also a serves on the Senate Banking, Housing, and Urban Affairs Committee and Senate Finance Committee. Sen. Menendez has advocated for immigration reform, minority rights, LGBTQ protections and gun reform. In the 2018 election, Sen. Menendez will face Republican challenger Bob Hugin. 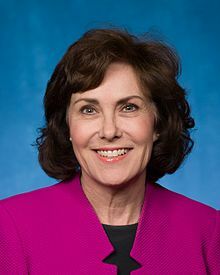 Rep. Jacky Rosen is running to represent Nevada in the U.S. Senate. Since 2016, she has represented Nevada Congressional District 3, where she served as a champion of early childhood education in STEM for young girls. Rep. Rosen, who previously served as president of her synagogue, has a strong record of support of Israel and on domestic issues of importance of the Jewish community. Rep. Rosen is challenging incumbent Sen. Dean Heller, who is largely viewed as one of the most vulnerable Republican senators in the midterms. 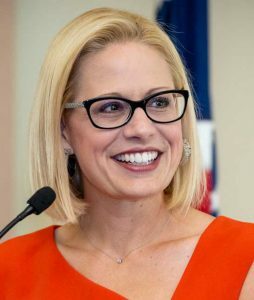 Rep. Sinema is running for the open Senate seat in Arizona. 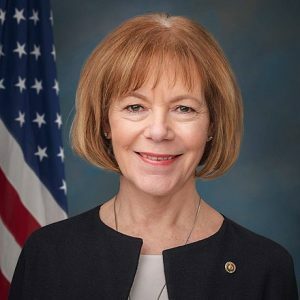 She has represented the state’s 9th congressional district since 2012. As a state senator and Member of Congress, Rep. Sinema has been a champion of social justice issues and has advocated for comprehensive immigration reform, health care, standing up for women and families, and caring for our nation’s veterans. Sen. Smith faces a special election in Minnesota after being appointed to the U.S. Senate in January 2018. Smith has been a strong voice for universal healthcare and a champion for rural and Native American people. She sits on the Health, Education, Labor and Pensions (HELP) Committee, among others. Sen. Smith is being challenged by MN State Senator Karin Housley.